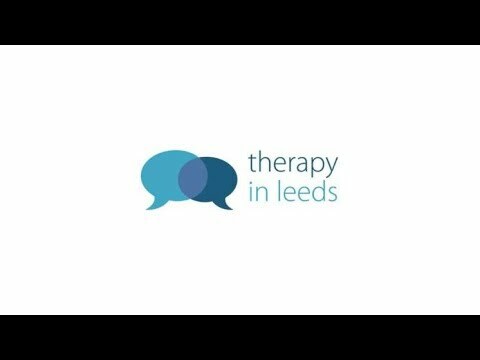 I'm a fully qualified and experienced Hypnotherapist, NLP Practitioner and Talking Therapist and have been in private therapy practice for more than ten years. During this time, I've helped many people with a wide range of problems from stopping unwanted habits such as smoking, to overcoming life changing issues such as phobias, panic attacks, low self esteem and anxiety. 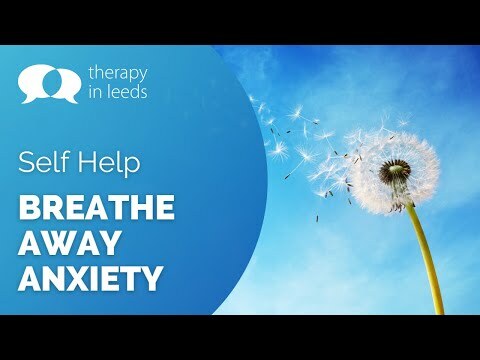 I began my initial training as a Hypnotherapist with the Northern College of Therapeutic Hypnosis in Leeds where, upon successful completion of exams set by the Medical Hypnotherapy Examination Board, I was awarded Diplomas in both Therapeutic Hypnosis and Clinical Hypnotherapy. Following this, I achieved certification as an NLP Practitioner and since then, I have continued to develop my therapy skills with further training in Psychotherapy, Advanced Hypnosis and Cognitive Behavioural Therapy (CBT). I have also completed training in the Rewind Technique, which is a method for helping people who are experiencing high anxiety conditions such as phobias, trauma and PTSD. 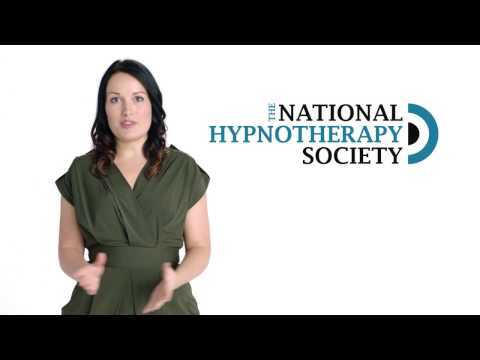 As an experienced therapist, I am an Accredited Member of and Approved Supervisor for The National Hypnotherapy Society and provide supervision for students, newly qualified and experienced Hypnotherapists. In addition to this, I sit on the Professional Development and Supervision Committee for both The National Hypnotherapy Society and The National Counselling Society. I am also fully insured and hold a current DBS certificate. If you're considering hypnotherapy, the first step is to book an initial consultation. This is an opportunity for us to meet and discuss your situation in more detail, as well as answering any questions you may have and deciding on the best options for you. The appointment usually takes around 60 to 90 minutes and we will do some hypnosis to introduce you to hypnotherapy and help you prepare for future sessions. Further sessions are around 50 minutes and are usually booked between one to three weeks apart, depending on your situation. Between sessions, you may also be given a CD or MP3 download to listen to, along with tasks to complete. 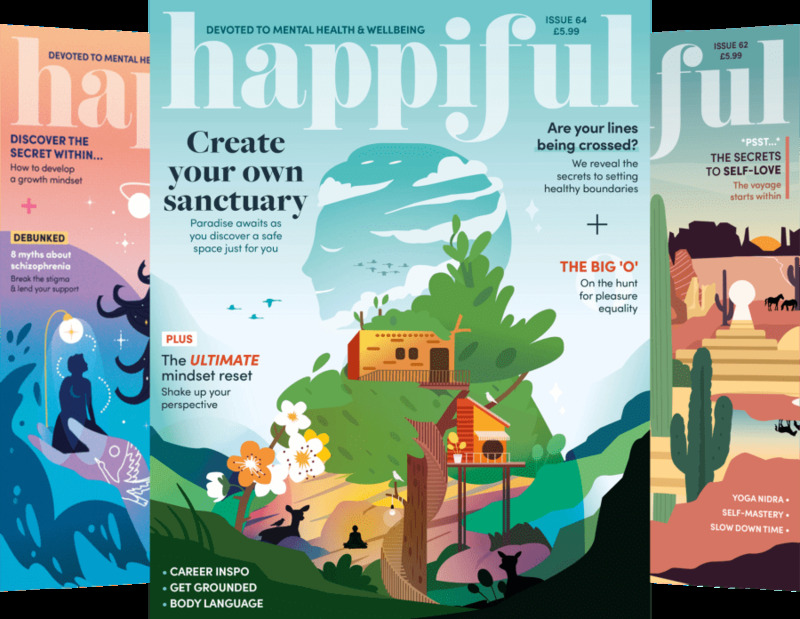 These are designed to complement your sessions, so that you can develop new resources and skills to help you in the future. 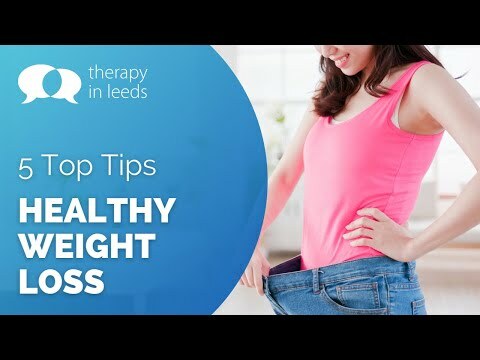 Situated five miles northwest of Leeds city centre, free car parking is available in the grounds of the clinic and there is a bus stop nearby with regular buses every 10 minutes to and from Leeds city centre. Horsforth train station is less than a mile away and has regular services to and from Leeds, York, Harrogate and Knaresborough. 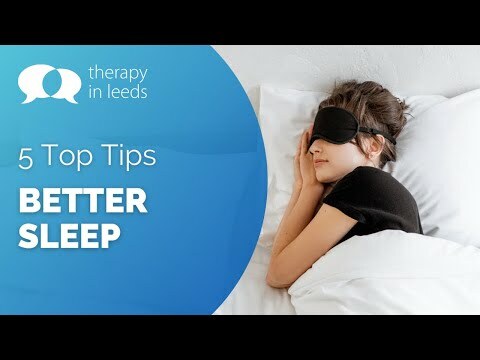 Located in the heart of Leeds, the city centre clinic has on-street parking available nearby and is a short 5 to 10 minute walk from Leeds train station. (There are a couple of short flights of stairs to access my office at this location. If wheelchair access is required, ground floor rooms are available at The Tower Clinic in Cookridge). These are the standard fees for individual sessions and therapy packages. 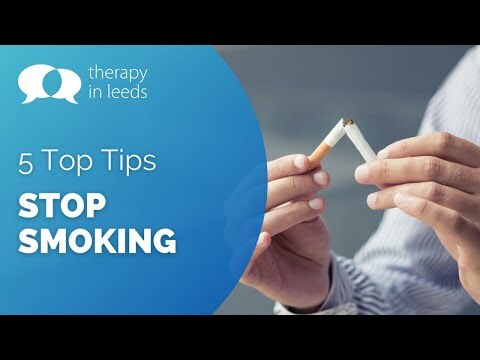 For more information about Stop Smoking, Weight Loss, Gastric Band Hypnosis, Mindfulness, Relaxation and other therapy programmes and sessions, please get in touch. Visit my website, complete the form on the homepage and receive a free hypnosis relaxation download. I also offer a range of hypnotic relaxation downloads via my online shop - visit my website for more information. Hypnotherapy sessions are available Monday to Saturday. To book an appointment, please email me or call 07811 383372.